Nokia is on a quest of being the leader in the Industrial revolution No. 4 that 5G networks will bring. 5G is not only about the download speed of your local internet provider, but 5G networks have a potential of transforming the industry, and Nokia is fully aware of that. 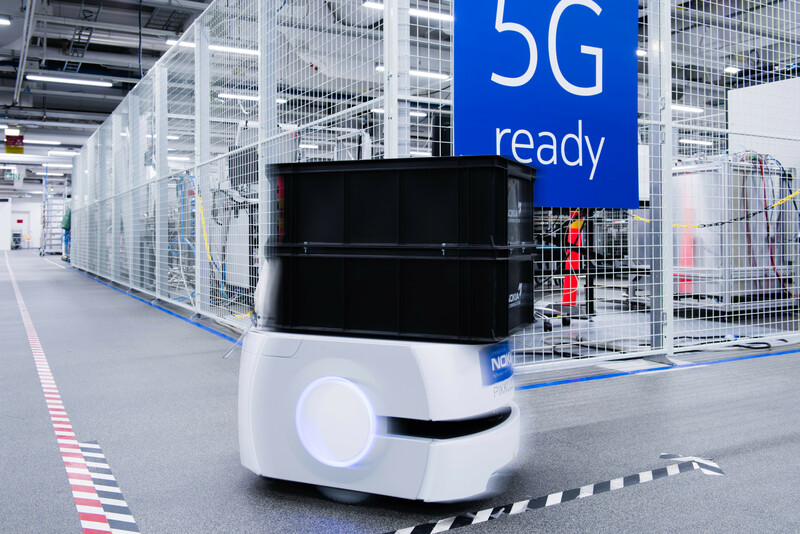 What better way of demonstrating and testing the possibilities of 5G networks usage in modern industrial production than to transform one of its own plants into the future proof one. 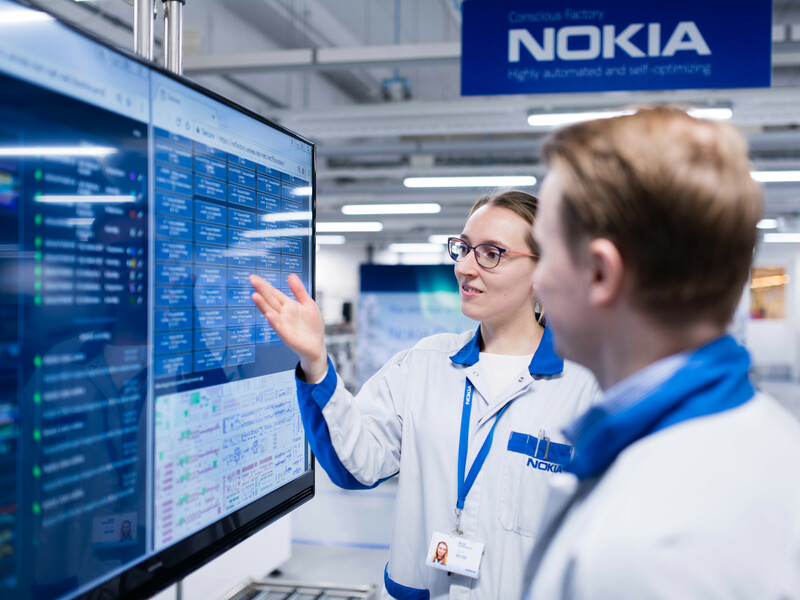 Nokia’s Oulu manufacturing plant is the place where Nokia is building its 5G radios but also testing the network of the future. 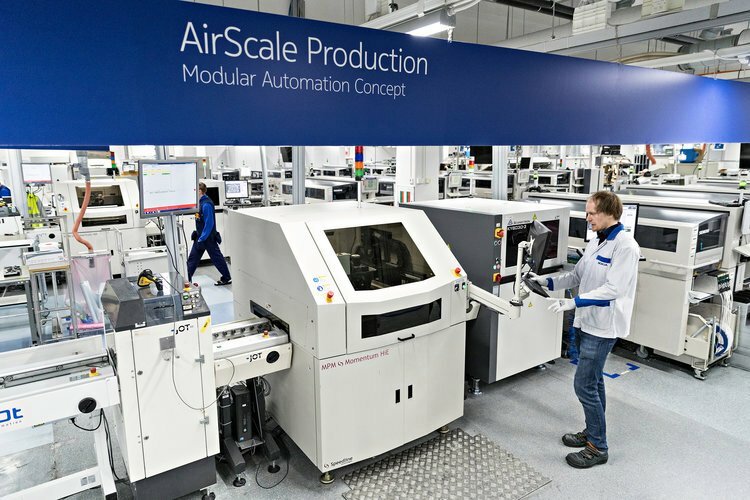 Those 5G radios will be capable of connecting many devices with low latency in the network what will lead to further automation and better efficiency of the plant. Currently, the factory is mostly connected through 4G networks since many operators want to benefit a bit more from their investments. Nokia thinks that the transition towards 5G in the industry will be gradual over the next three or four years. 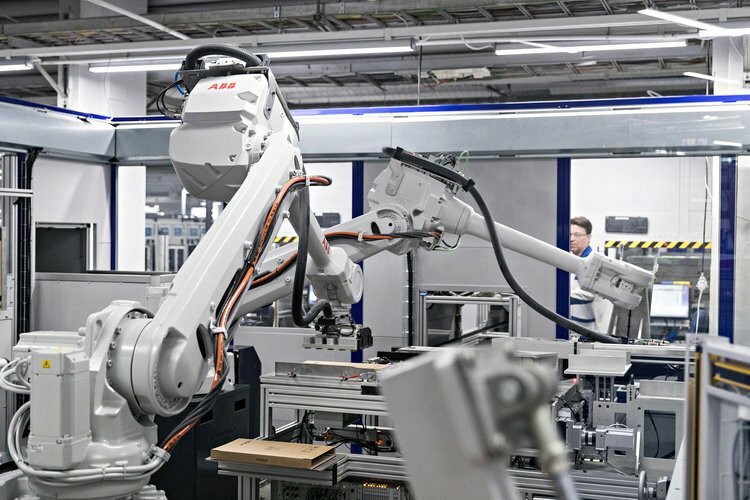 But, with 4G networks, you can achieve up to 99% of automation on some processes which are astonishing and probably cheaper for some manufacturers. Anyway, the factory in Oulu really does look like it is operating in 2119. The VentureBeat journalist had a chance to visit it and shared his experiences in a great post you can read here. Oulu plant has large monitors where the production process is displayed and where plant managers can discuss the production. Everything inside the factory is connected over various sensors, and there are even antennas connected over BT that are making an indoor geo-locating system with the accuracy of 30 cm. 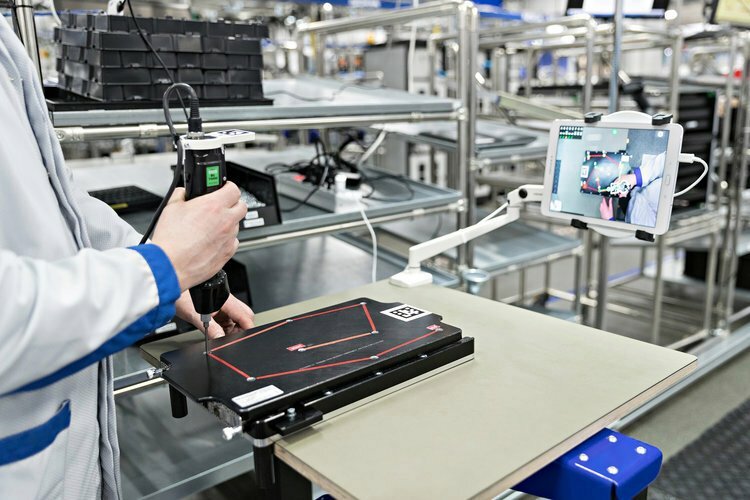 Some technologies used inside the Oulu plant, like live tracking of a worker proceses were demonstrated on MWC19. This means that workers will be present in the factories of the future, but the skill level of those workers will be high. The problem here is to see how will this level of automation and high precision working skill be fun for humans to accept and endure. A new type of jobs will be needed and created, and Nokia is also taking care of creating that. For more details on the inside of Oulu plant, read the great post on VentureBeat.